Alta, Northern Norway. 4 days, 3 nights, valid January – April 2014. 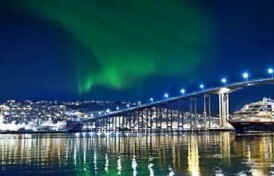 Make a stopover in the northern city of Alta, Norway and prepare for some exciting activities! 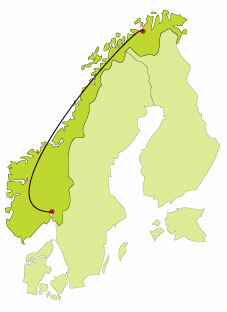 Together with North Adventure, Scandinavian Perspectives now can offer you a great program. You will tour the beautiful winter landscape on a snow mobile, then you have the opportunity to sleep inside an igloo hotel! Also, you will get really close to nature on a dog sledge trip and of course, you get a great chance to discover the northern lights! Read more in our complete itinerary.